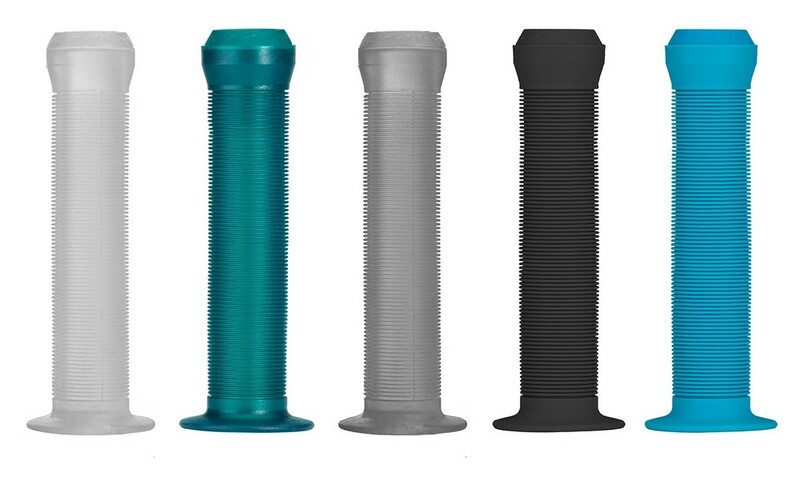 Classic grips favored by park / street / dirt riders with mushroom shaped pattern. They are comfortable, durable and will last long. 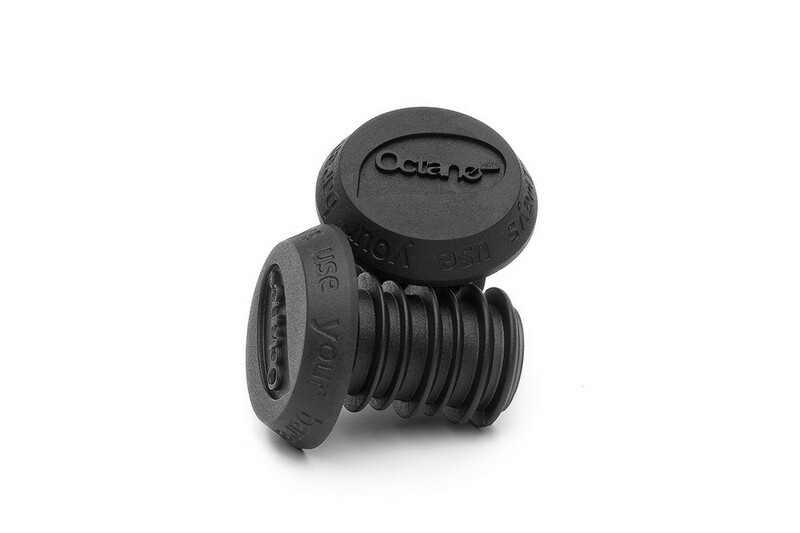 These Octane One single ply grips are made from high quality Kraton rubber, making them soft and durable. Small flanges and a classic proven mushroom style grip area feels great. The flanges on the inner side can be easily cut off if they don’t suite your style. The custom Octane One push-in bar ends included! Always remember to use bar ends as they can prevent fatal injuries!